Shanghai Mayor Ying Yong met a visiting delegation led by Yona Yahav, mayor of Haifa in Israel, last Saturday. Ying said Shanghai and Haifa established twin city ties in 1993, and the cooperation between the two cities in trade, urban development and cultural industries have been deepening ever since. Ying expressed his hope that the recent cooperation between Shanghai International Port (Group) Co Ltd and Haifa in construction of its new port will serve as a good example for Shanghai and other port cities. Ying informed his guests that Shanghai is strengthening the function of Shanghai Free Trade Zone and speeding up the construction of the technology and innovation center. Ying welcomed Israeli side support for Shanghai’s endeavor, and Shanghai will encourage more local companies to invest in Haifa. Yahav said Israelis think highly of Shanghai. 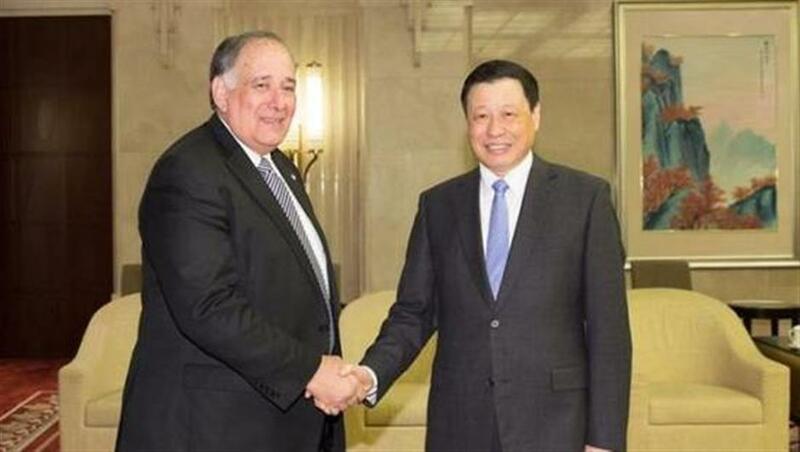 Next year will be the 25th anniversary of the special twin city relations between the two cities, and he hoped that Shanghai and Haifa will deepen the existing cooperation in trade, ports, and cultural industries and also advance cooperation in technological innovation, education, and medical treatment. Eyal Propper, Israel’s consul-general in Shanghai, also attended the meeting.